Two years ago, on International Women’s Day, I reflected on a question that was posed to me live on Sierra Leone National Television. "Why do we need another white man telling us about the work that is going on in our own country? If this is another woman's school, why isn't she on the television? Why are you here instead of her?" I want to revisit that story. Some 8 years ago now, that journey to Sierra Leone also yielded other unintended impacts. Because I had been visible in the community, the landlord at the time, who had taken over the original building Esther’s school resided in, threatened to increase rent rates. and began calling me personally demanding an absurd price to buy the building outright - one of many reasons we moved the school. When I was studying International Development, my anthropology professor at the University of Toronto would talk about the power dynamic inherent in development. Simply by being present in the community, there are impacts that are often unanticipated. Because of my origin in the West, even during my first visit to Sierra Leone as an undergraduate student, and as a man, I was ascribed authority although in the midst of people who were experts in their own communities. I realized shortly after my arrival that the way many organizations think of development was coloured by a sense of “white saviour” thinking. I am grateful that interviewer reminded me of the dynamic I was creating - and to be mindful of. 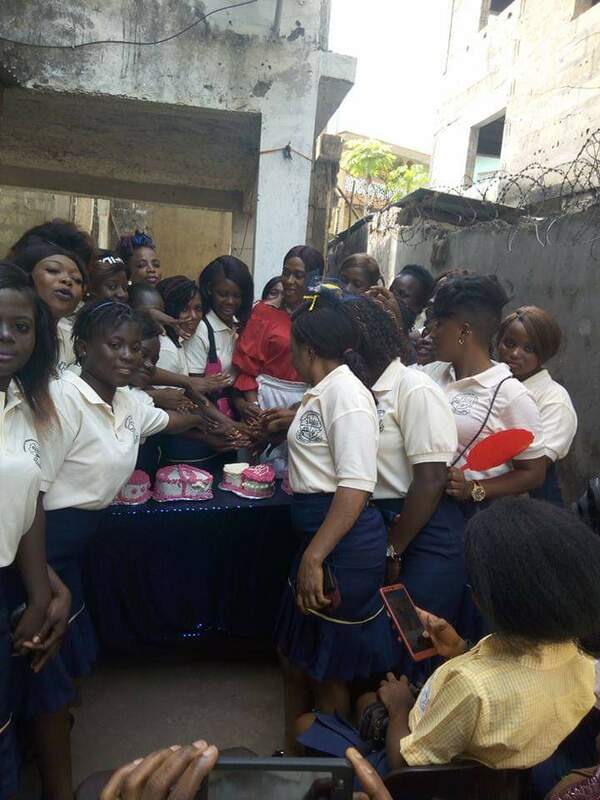 Going on air was Esther’s idea, because she believed doing so provided credibility for Women in Action by demonstrating the school’s international connections. However, I should have brought her on air with me - a missed opportunity to empower someone else and create space for equity while reminding audiences that a local woman is champion and entrepreneur of this project. Remaining as Esther’s echo, rather than Esther’s voice, is important to us and I was reminded of that conviction by the interviewer. This is why, wherever possible, I try to ensure the Women in Action Development Project can also share a first person voice. So, on that note, new videos! (below). This video shows the catering classes preparing breakfast for Esther and the staff as a review of things they’ve learned. All this is happening because of you. If not for your recent donations, the school would not presently be open. Furthermore, with some of the funds left over from our most recent donations, Esther said that we were able to help cover some outstanding teacher salary payments. Thank you ALL so much again for your donations. Also be sure to check out the International Women’s Day movement online at https://www.internationalwomensday.com/. Quoted from the website, International Women’s Day is “a global day celebrating the social, economic, cultural and political achievements of women (Like Esther!) The day also marks a call to action for accelerating gender parity. 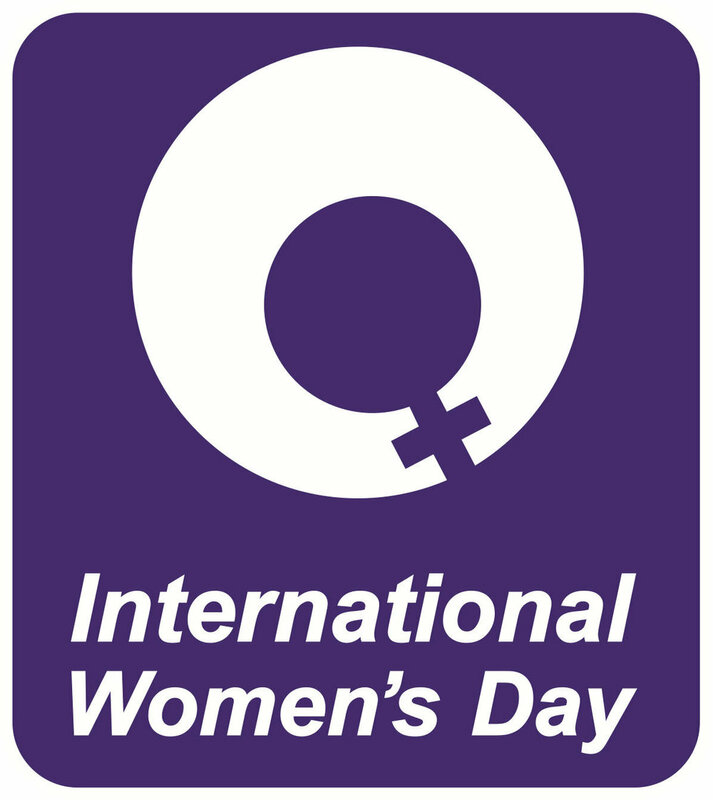 International Women's Day (IWD) has occurred for well over a century, with the first IWD gathering in 1911 supported by over a million people in Austria, Denmark, Germany and Switzerland. Prior to this the Socialist Party of America, United Kingdom's Suffragists and Suffragettes, and further groups campaigned for women's equality.” There are events going on around the world today. Check and see if one is near you. Once again, my sincerest gratitude to all of you! If you are able to make a contribution in light of International Women’s Day today, it would be greatly appreciated! Esther sits down to a breakfast prepared by the catering classes as an example of their learning for the staff. Valentine's Day is 'Women in Action Day' and We're OPEN! Today is an important anniversary! Esther's school, the Women in Action Development Project, was founded on February 14th 1996. And today, because of your support, they are able to celebrate their 23rd birthday! Over the last few days, the remaining donations we needed to clear that rent debt arrived and Women in Action will be able to complete another school season. I cannot thank you all enough. So many of you came through for us. Thank you, thank you. Gratitude, and appreciation are also coming from Esther and the staff and students of Women in Action as well. One of the recent videos that Esther sent me is a thank you to Esther's Echo which also goes out to all of you. I have linked the video below. ALSO, today Esther (centre red in the pics below) sent me photos from their anniversary celebration complete with heart shaped cakes for Valentine's Day. See all of that!? You made that happen! Because of the challenges with this current landlord, Women in Action will likely be moving come the Summer. I was anticipating this would be the case. But because of the recent fundraising we don't have to move locations in the midst of the school season. 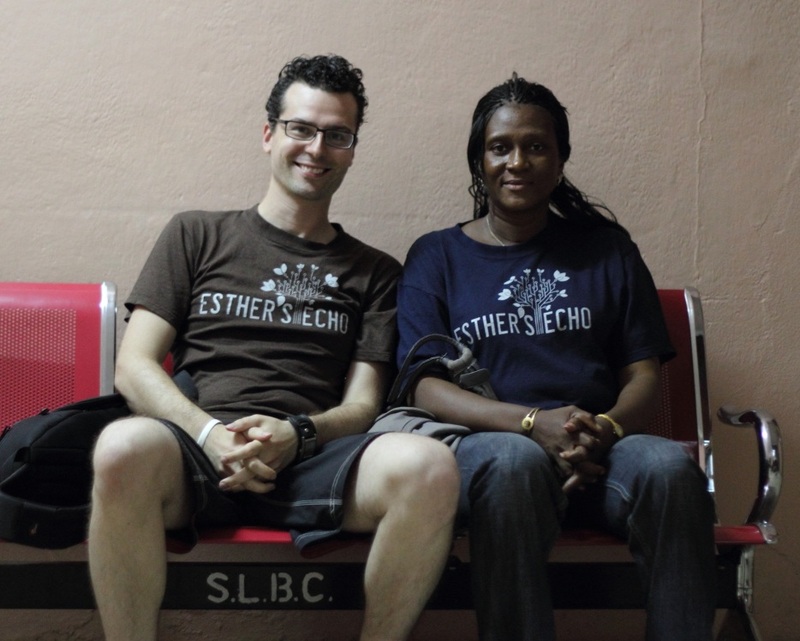 My ultimate goal for Esther's Echo was always building Esther her own school. We will be continuing to put funds aside for this project as well as for potential rent funding should we need to continue renting come the Fall. It's a big project, about 30K, but one of the largest steps, owning a plot of land, we've already accomplished. Thank you all again for your support. If you're able to give today in celebration of Women in Action's anniversary, I've included a Valentine's themed donation button below! Wishing you all a day full of love! I hope that 2019 is off to an amazing start for all of you! Big thank you all to those who contributed to our 2018 Holiday Season fundraising campaign. Between donations through the website, those who donated in person to me over the break, and funds that came through on Facebook we raised just over $3000 which beat out last year's record! Hoorah! We had to close the gap on Esther's outstanding rent for the end of 2018 to ensure that the Women in Action Development Project could remain in their present location. The balance was $3500US. $3000CDN translates right now to about $2100US so we are still looking at another $1400US to go. Esther is already receiving pressure from the landlord. We've moved the school once before because of outstanding rent payments. The process disrupted an entire semester at the school - something which we'd like to avoid. So let's ensure that we get the school off to a strong start in 2019. I also wanted to share a video with you. I posted this to the Facebook fundraiser but I had yet to post it to the blog. The video is a brief interview that Esther filmed with Ms. Karoma who is the cosmetology department teacher at Women in Action. You'll also hear a shoutout from the cosmetology students to the Esther's Echo supporters - YOU! Thank you for all you have done. You have made all of what you see here possible.